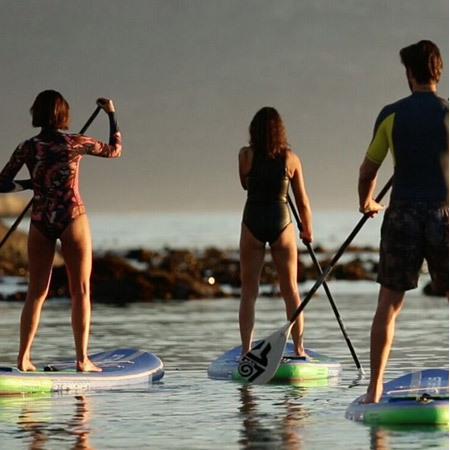 Stand Up Paddleboarding or SUPping has become tremendously popular in and around Cape Town and it comes as no surprise that you can now SUP and tour at the same time. 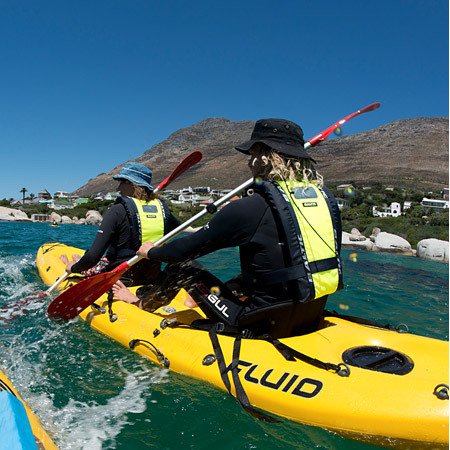 False Bay is the perfect place to SUP in Cape Town and this wonderful SUP Safari is one of the best ways to learn the sport as well as explore Cape Town. If you have never SUPped before don’t worry, this exceptional SUP Safari Tour will have you up and paddling in no time. 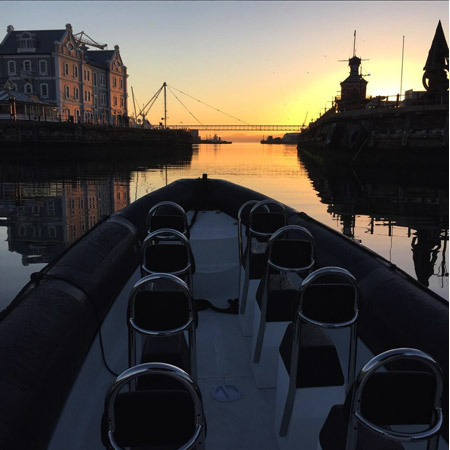 Paddling out not far from Simons Town under the eyes an experienced SUPper and Tour Guide this adventure will allow you to see parts of Cape Town rarely glimpse. 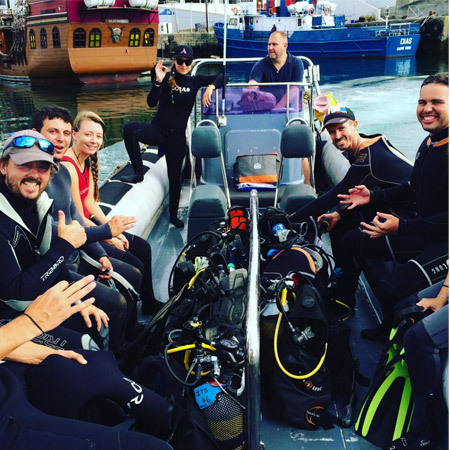 The warm and often calm waters of False Bay make it the perfect place for a Cape Town tour on water that is also good exercise. The SUP tour lasts about an hour and takes you on a gentle journey along the coast of Cape Town Peninsula that you will never forget. 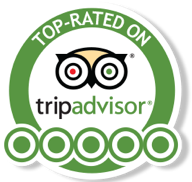 Through TOURlist this tour costs only R250 per person and represents outstanding value for money. On a good day, the views are amazing and the waters so calm you will feel like you are floating on air. During this tour, your experienced guide will take you on a journey along the coast and give you a running commentary of what is around you. You will discover the secret coves where surfers find the best waves, you will find rock pools that only locals know and you will find beaches that are quieter than any other. This tour can prove quite useful in some ways. 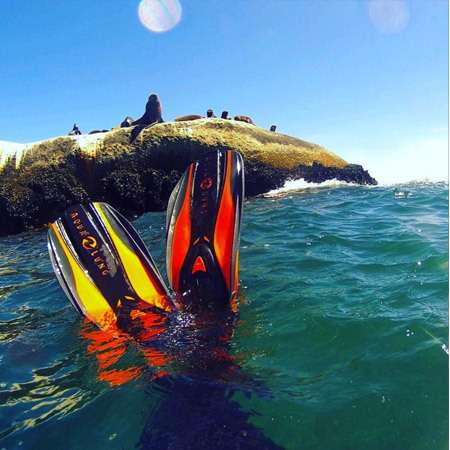 On this amazing tour along the False Bay Coast, you will come into contact with wildlife like never before. On some days you may find the odd dolphin swimming with you or a seal may join you for a ride beside you. 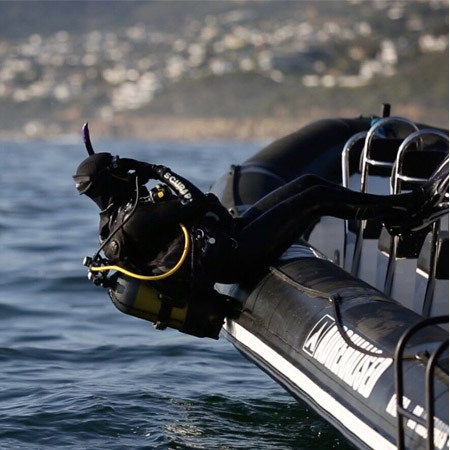 Everything and anything can happen on this superb water-based tour of False Bay. If you want an exceptional way to explore Cape Town, this SUP safari is the thing for you. Booked with TOURlist, you also save money and gain convenience leaving you more time to have fun in and around the Mother City. 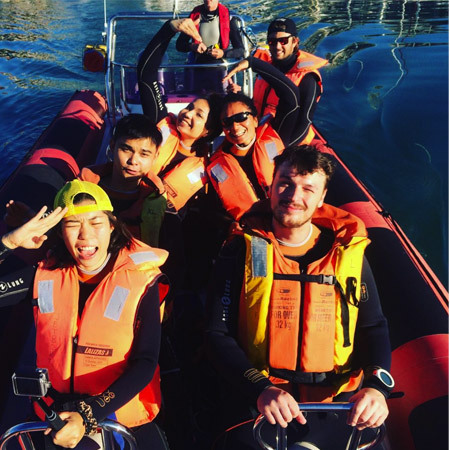 Few experiences can compare to that of gliding over the secretive kelp forests of Seaforth and her surrounding bays and coves.